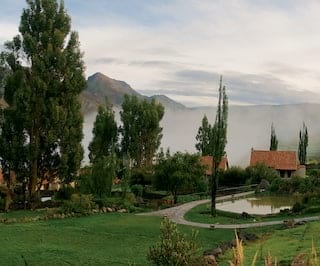 Blending effortlessly with the awe-inspiring natural environment, Belmond Las Casitas is the ultimate Colca Canyon Hotel. 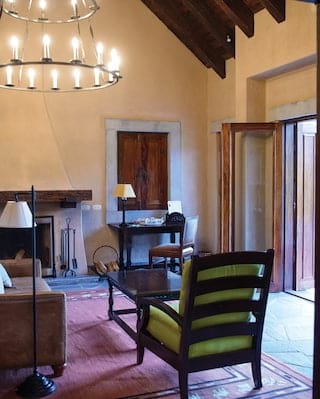 With just 20 individual bungalows, a stay here feels a world away from the stresses of everyday life. 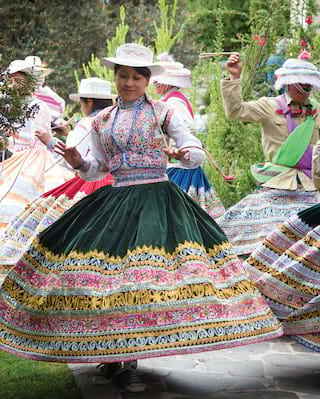 Set off on stunning canyon treks, ride Peruvian Paso horses, keep an eye on the skies in search of the Andean condor. 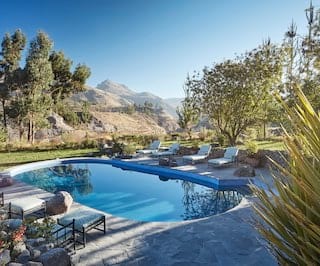 Or make the most of your downtime, unwinding beside the pool, recharging in the spa, or simply delving into a good book. Timeless memories are guaranteed. 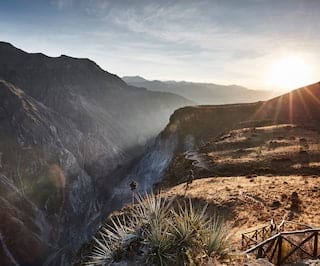 Staying with us turns a trip to Colca Canyon into an unforgettably unique escape. Here are just some of the features that make us stand out from the crowd. Relax and unwind in our free-form swimming pool. 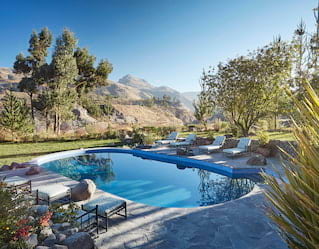 Built using stone sourced from the Colca Valley, the pool is designed to blend in with the stunning surroundings. 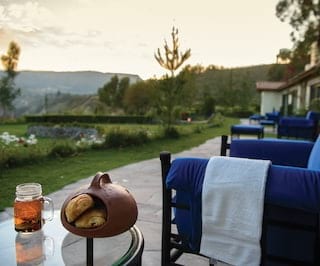 It’s the perfect place to soak up the views of the Andean terraces. Savor the company of a good book. Our inviting library has a wonderful collection of fiction and nonfiction. 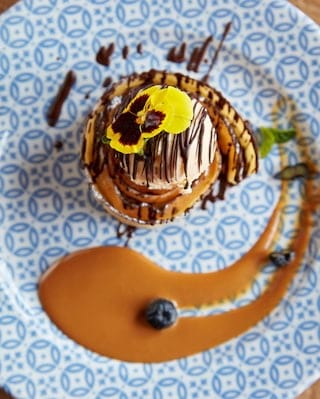 Pick up something appealing, find a spot by the pool or gaze out to the canyon, and let your imagination run wild. The library also provides a computer with internet access. Explore our vegetable garden, where organic produce is grown for our kitchens. 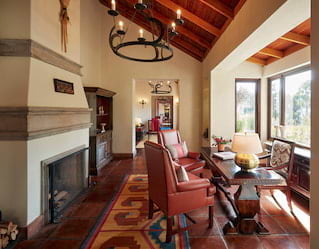 It’s home to five natural greenhouses, a prickly pear orchard and numerous vegetable beds. Our small farm is also located on the property and is home to a number of animals, from horses, pigs and baby alpacas to guinea pigs.